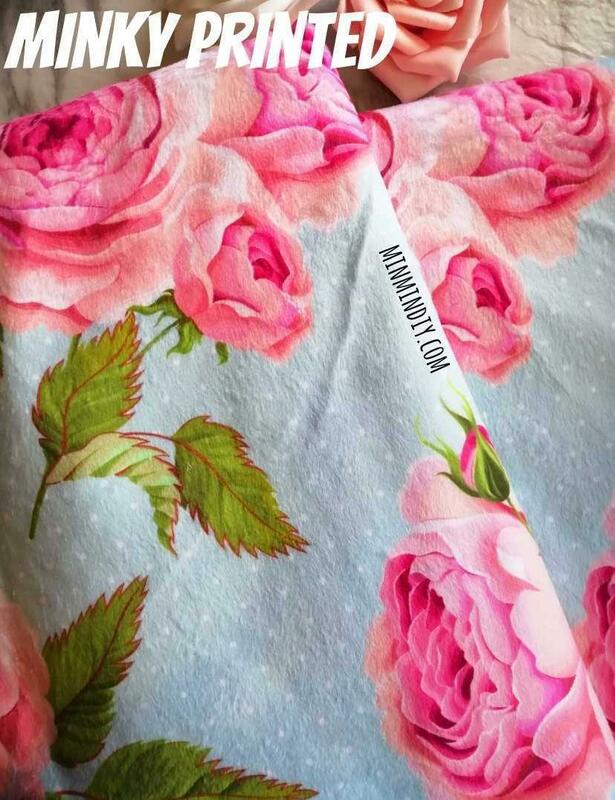 Beautiful and vibrant colours prints suitable for various projects such as baby bibs, baby nest, blankets, taggies, baby hoodie poncho, baby swaddle, bedding set, pillowcases and many more. 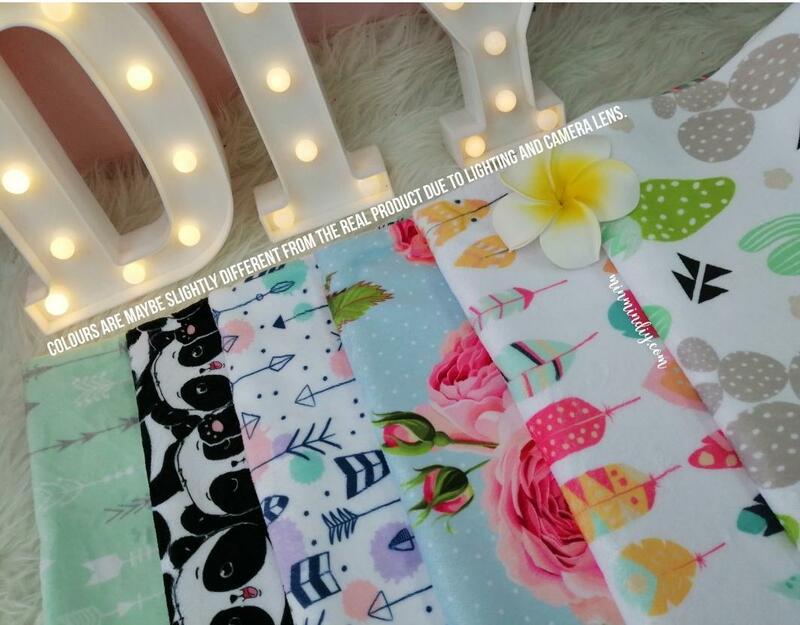 Wonderful fabric suits for shower gift. Price per meter. Width 1.5meter.